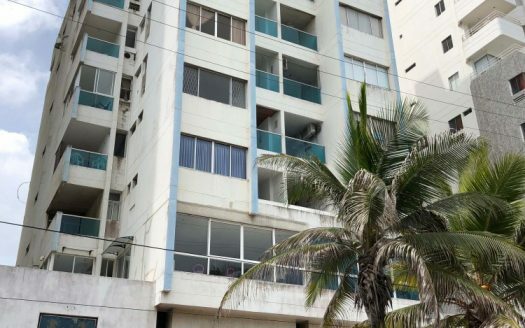 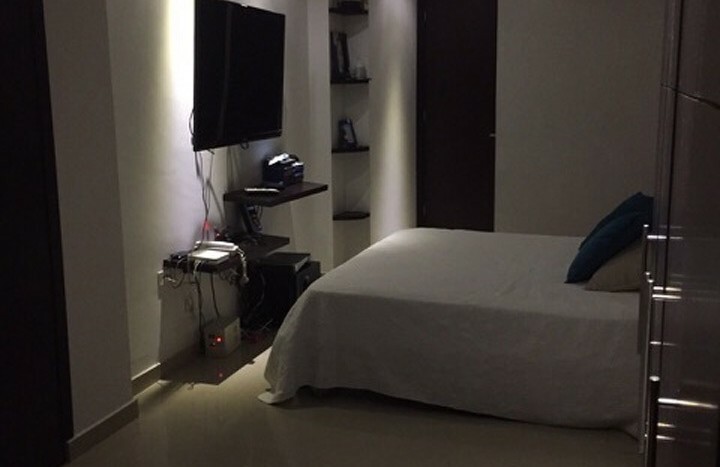 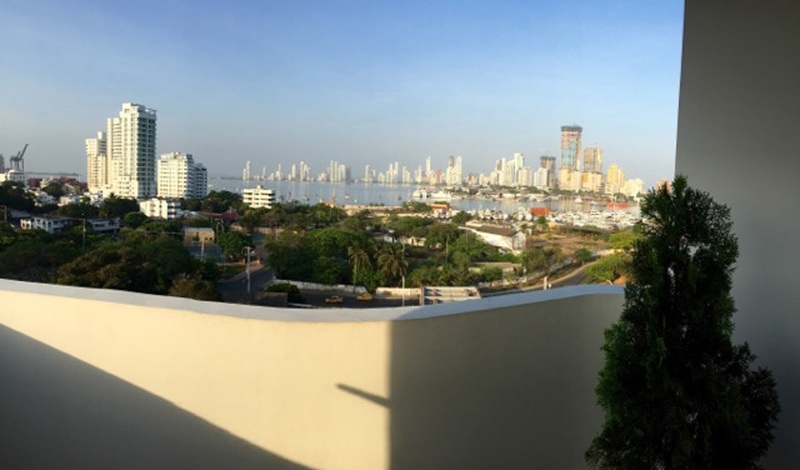 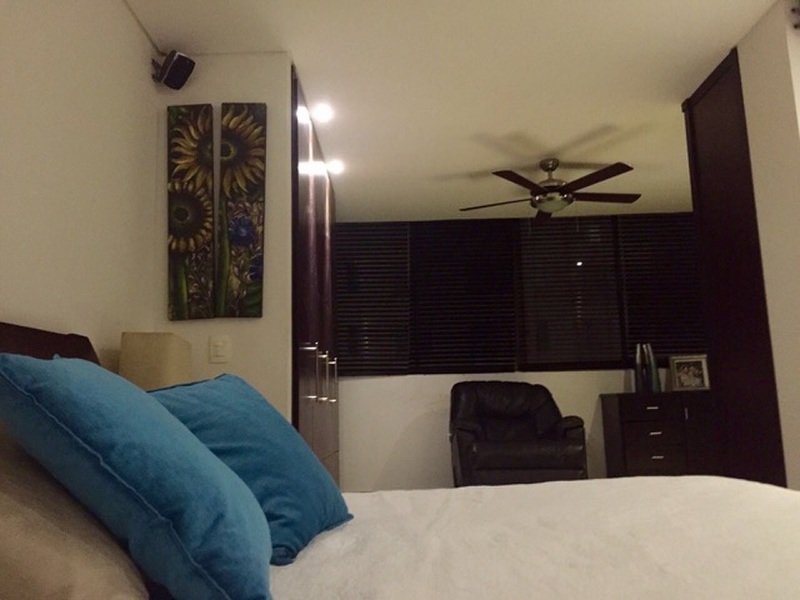 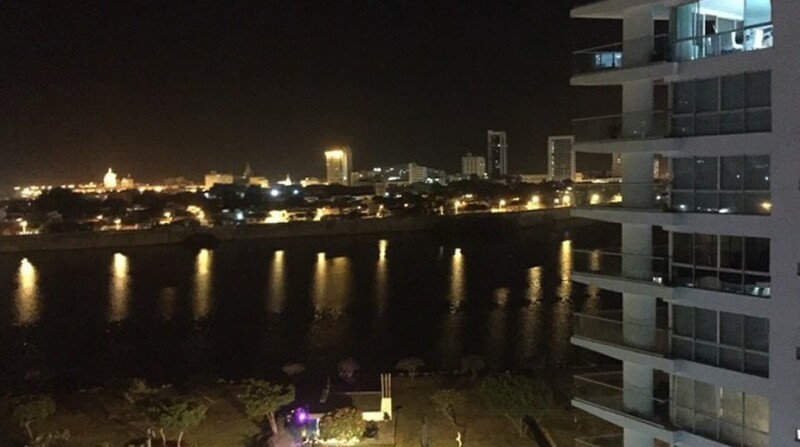 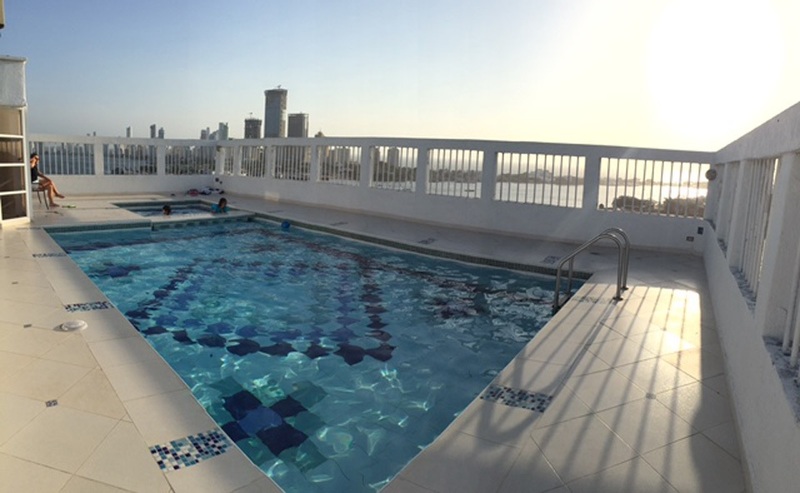 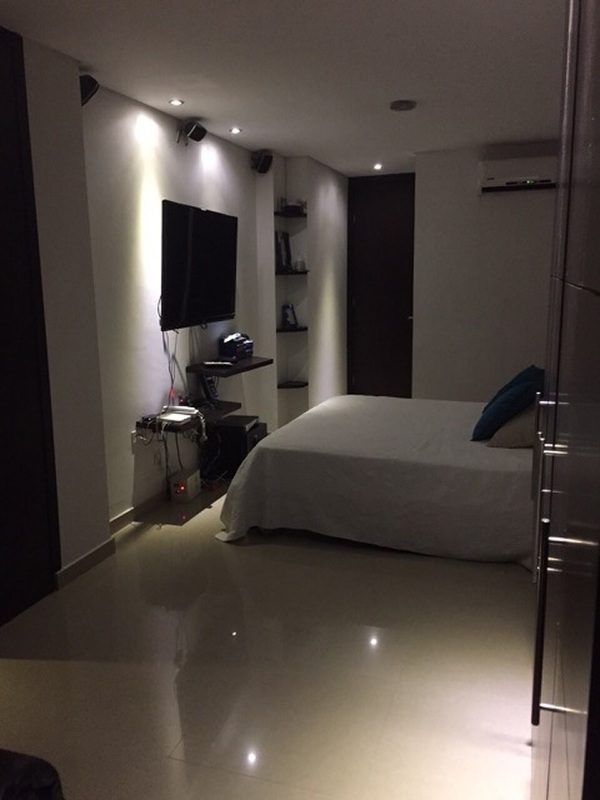 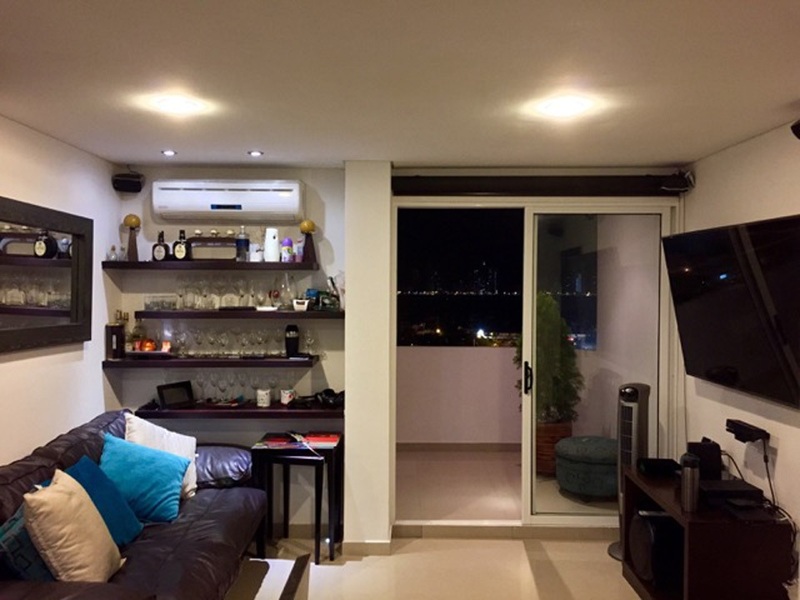 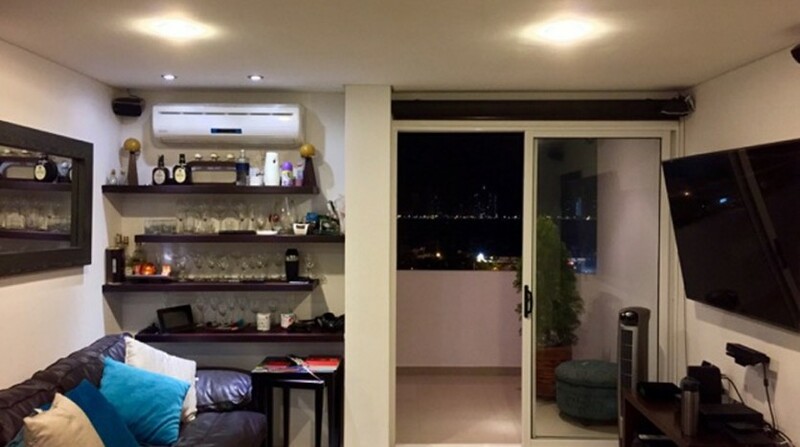 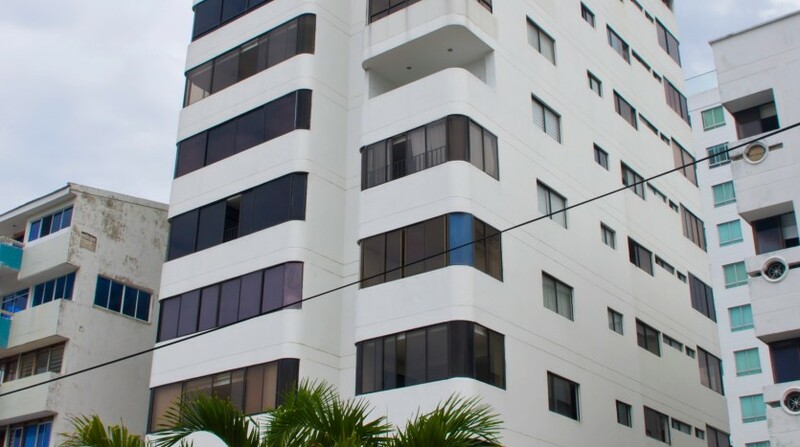 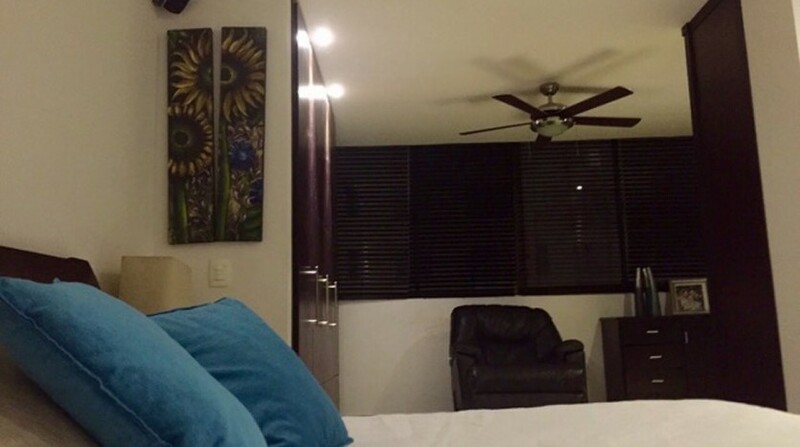 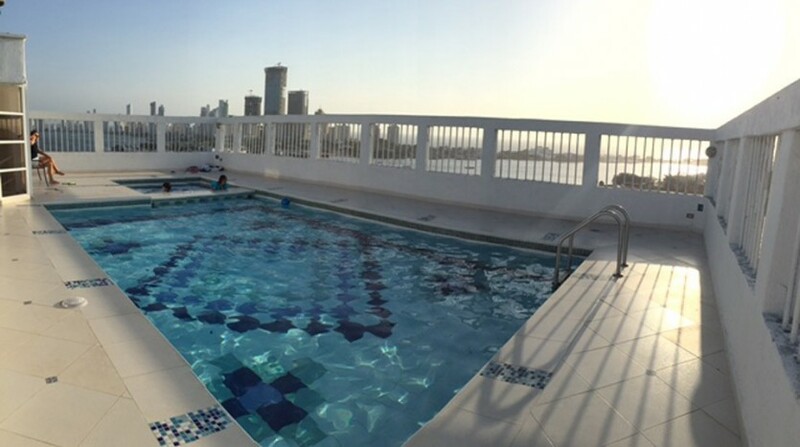 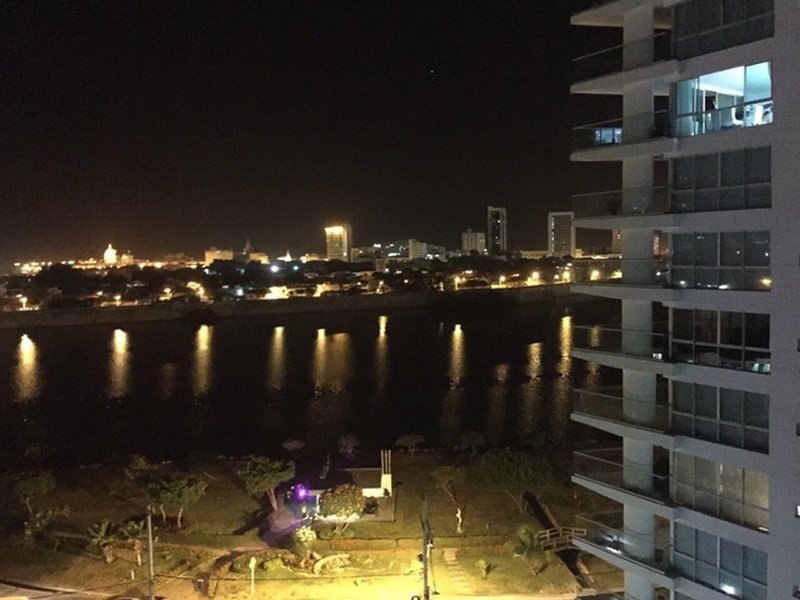 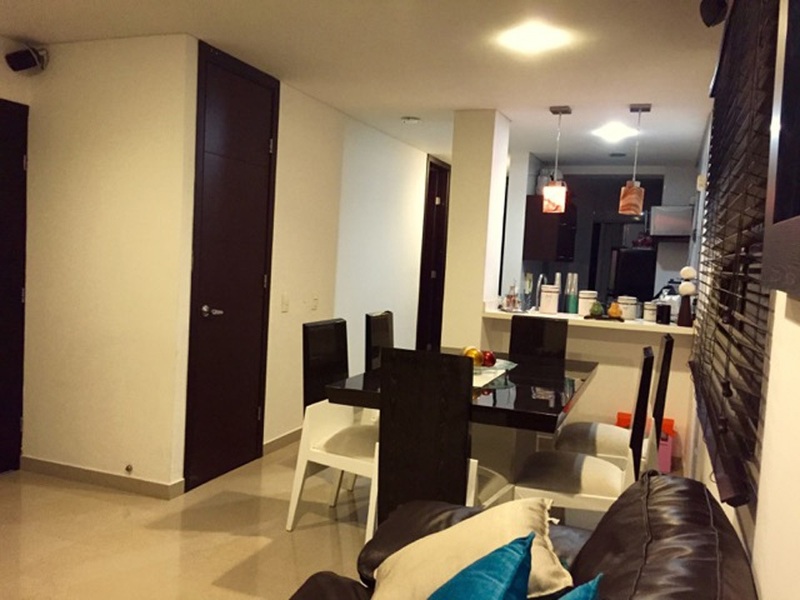 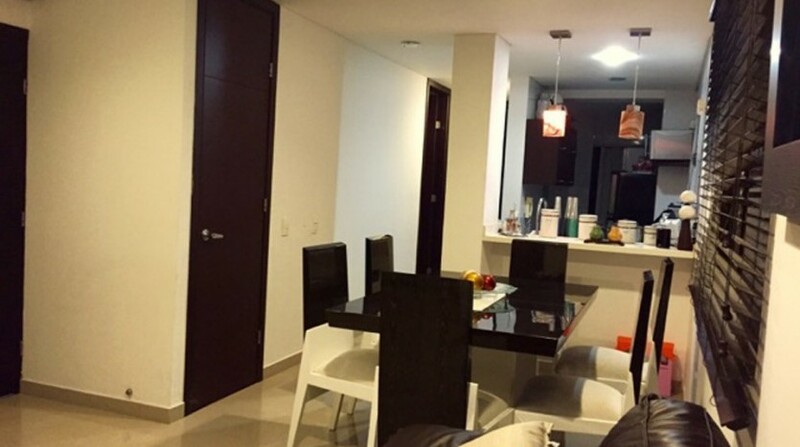 9th floor Manga apartment for sale in Cartagena, Colombia. 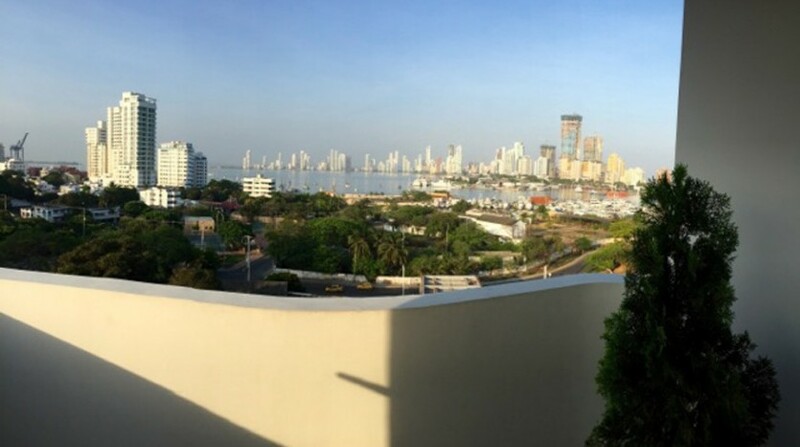 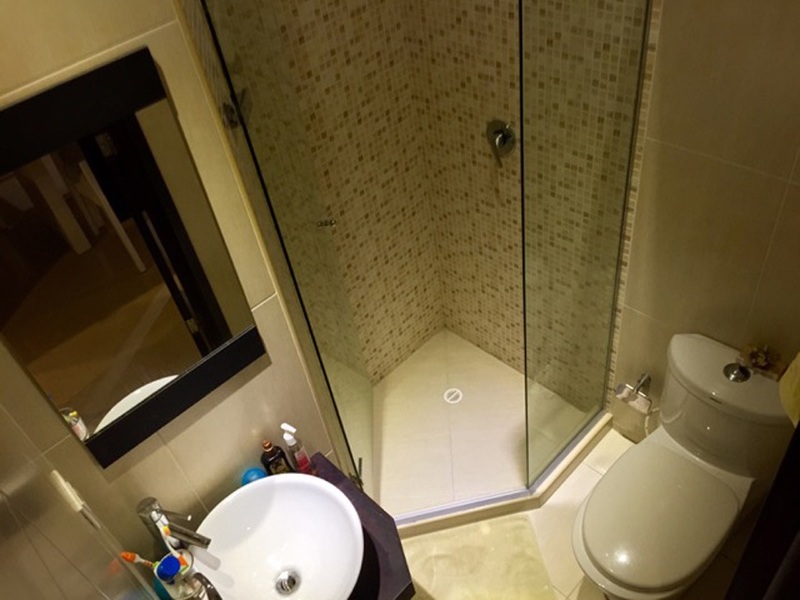 This fantastic apartment, located in the most desirable part of the Manga neighborhood, features 2 bedrooms, 2 bathrooms, over 900 square feet of living space, air conditioning, parking space, as well as a balcony boasting phenomenal views of Cartagena’s marina, bay and the city skyline. 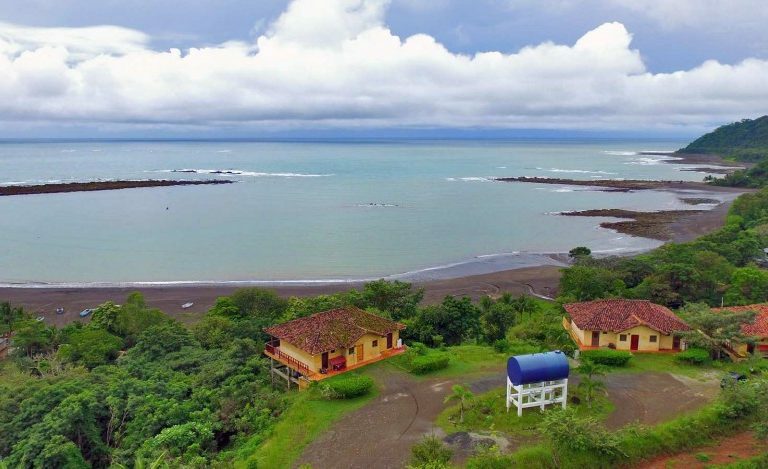 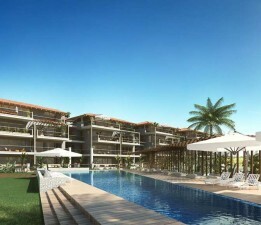 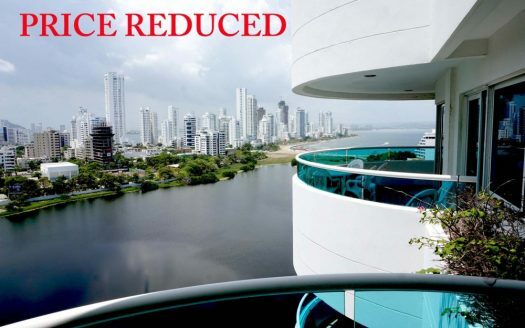 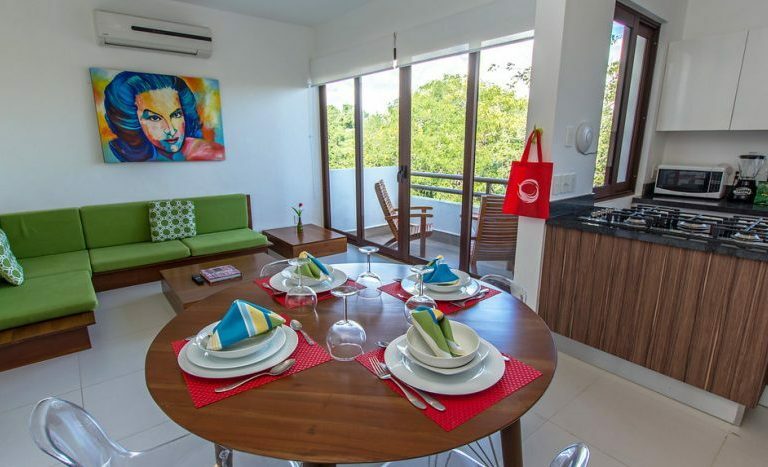 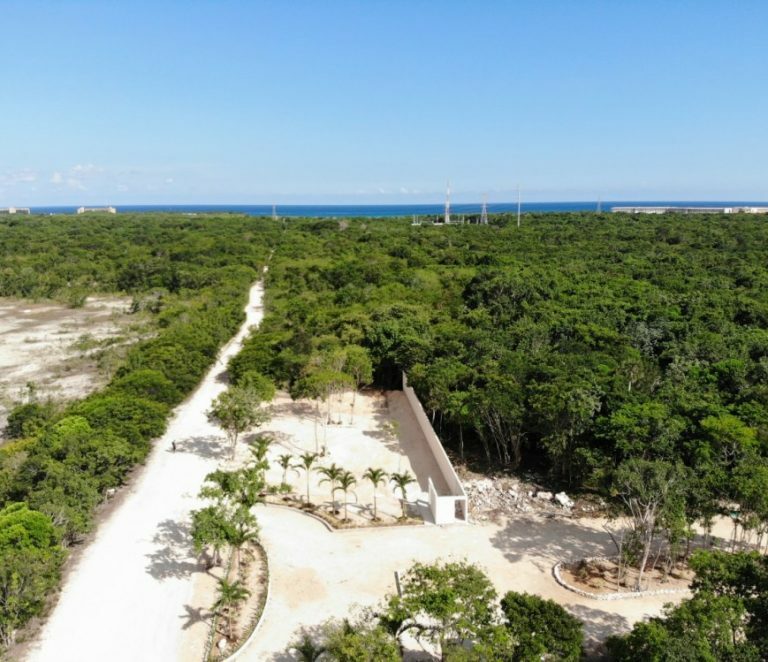 Please contact me below for more information on this unbelievable value Cartagena apartment for sale in Manga. 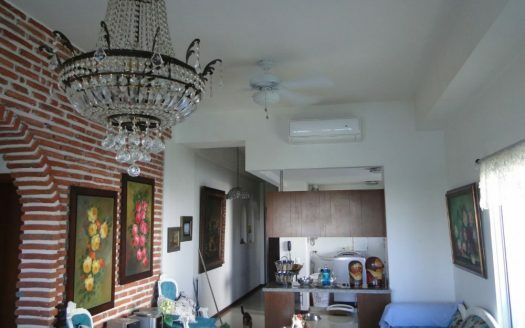 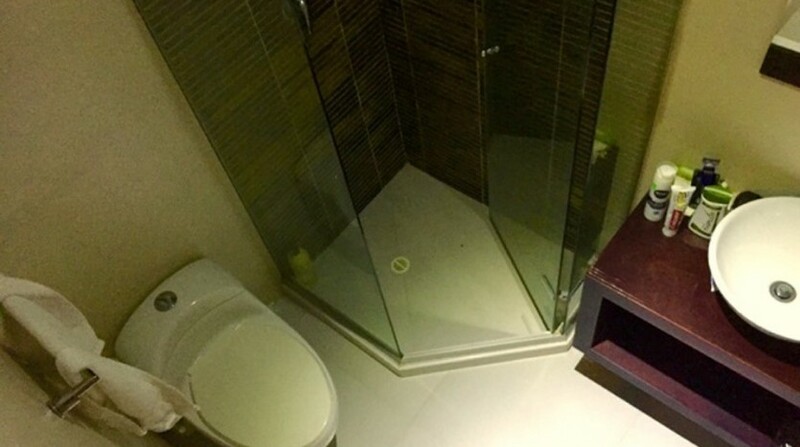 This Manga apartment has been sold. 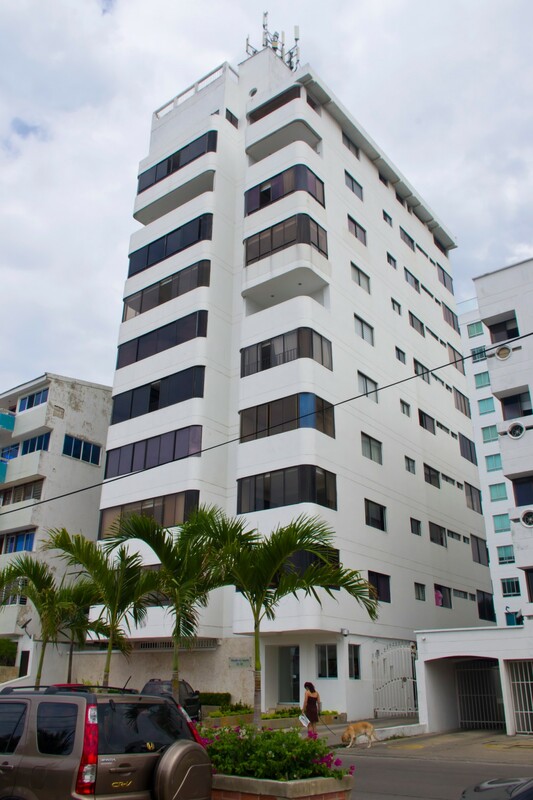 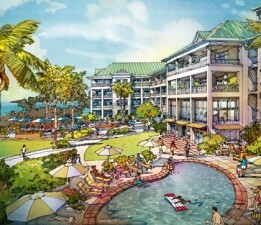 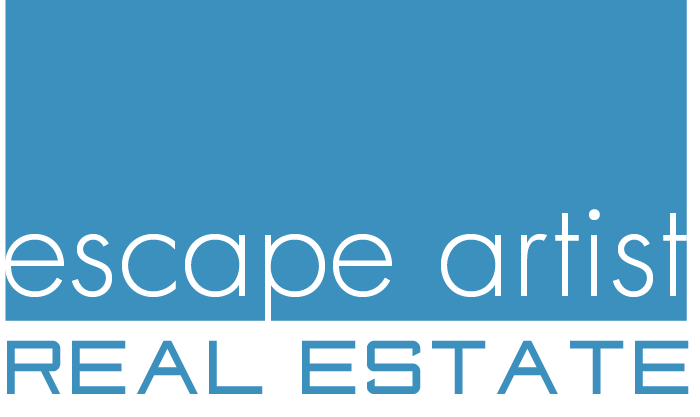 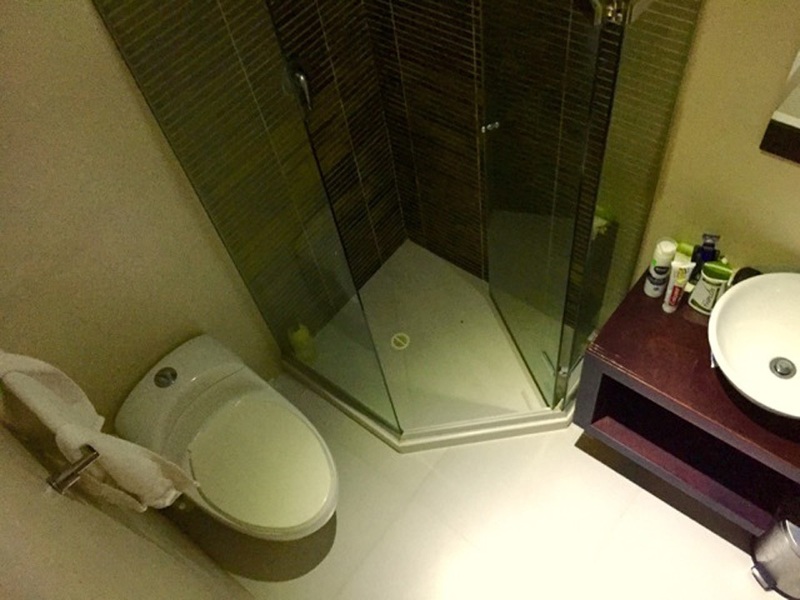 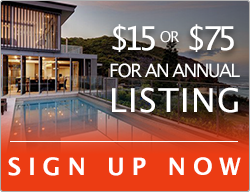 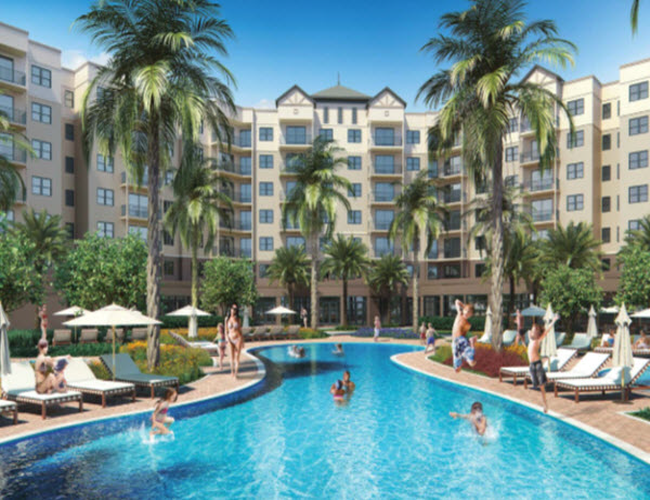 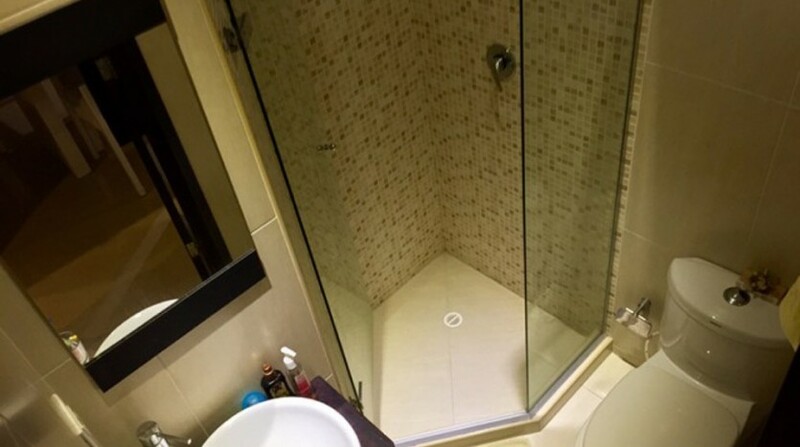 But, please get in touch for more info about more Manga apartment for sale – we have many that are not listed….